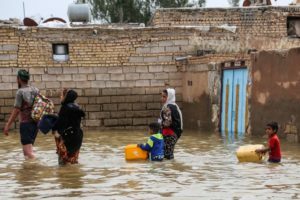 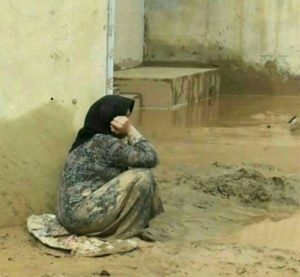 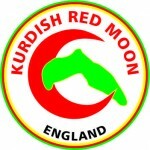 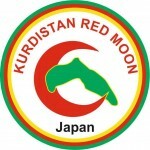 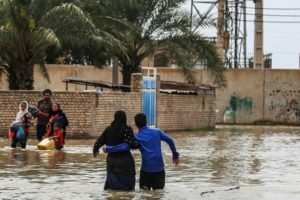 People of Eastern Kurdistan need our help ! 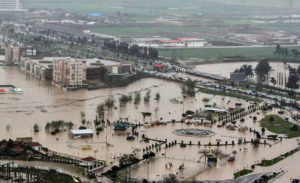 Hundreds of people lost their lives and thousands people were injured. 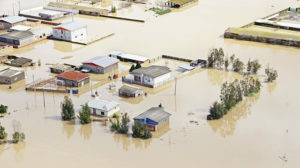 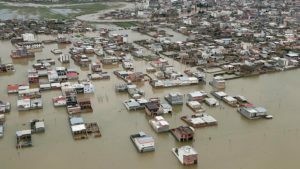 At the same time, many houses were destroyed and damaged. 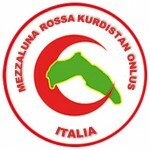 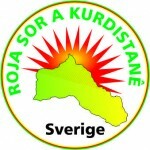 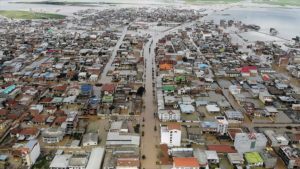 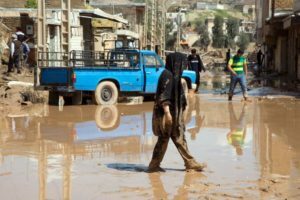 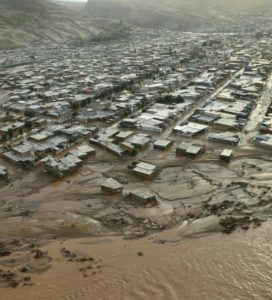 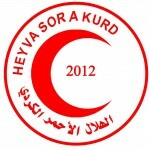 Heyva Sor a Kurdistan, a humanitarian organization, has been active since the first hours of the flood. 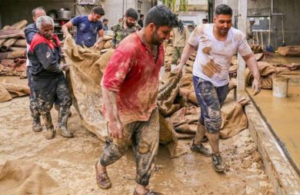 According to this extraordinary and emergent disaster, our work for providing the victims with tents, blankets, living necessities have been started. 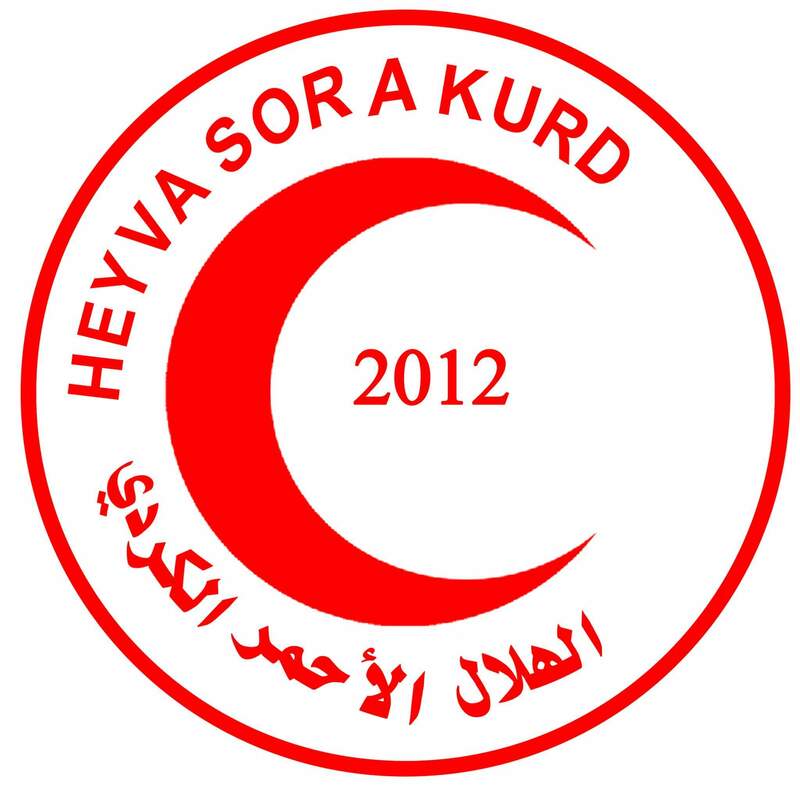 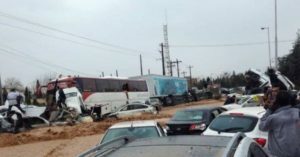 Due to the road conditions, Heyva Sor a Kurdistan will only accept the financial aid and, through this way is going to meet the needs of the people. We are calling on all the business people living in Europe and the people of Kurdistan in this framework to stand firm and solidarity with our people in Eastern Kurdistan.